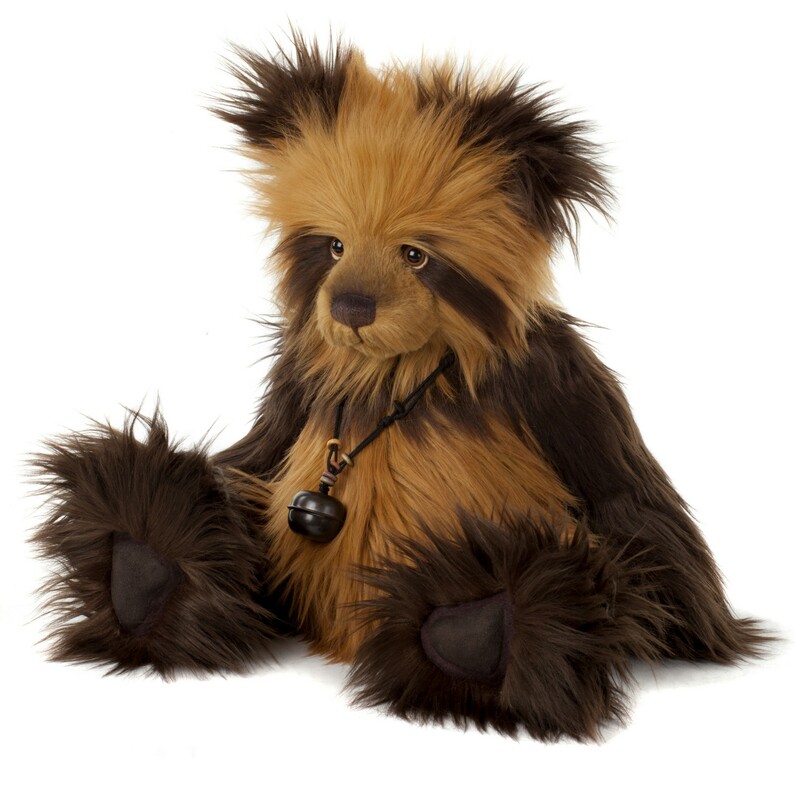 Xavier is a traditional style, handsome bear designed by Bear Artist Heather Lyell. 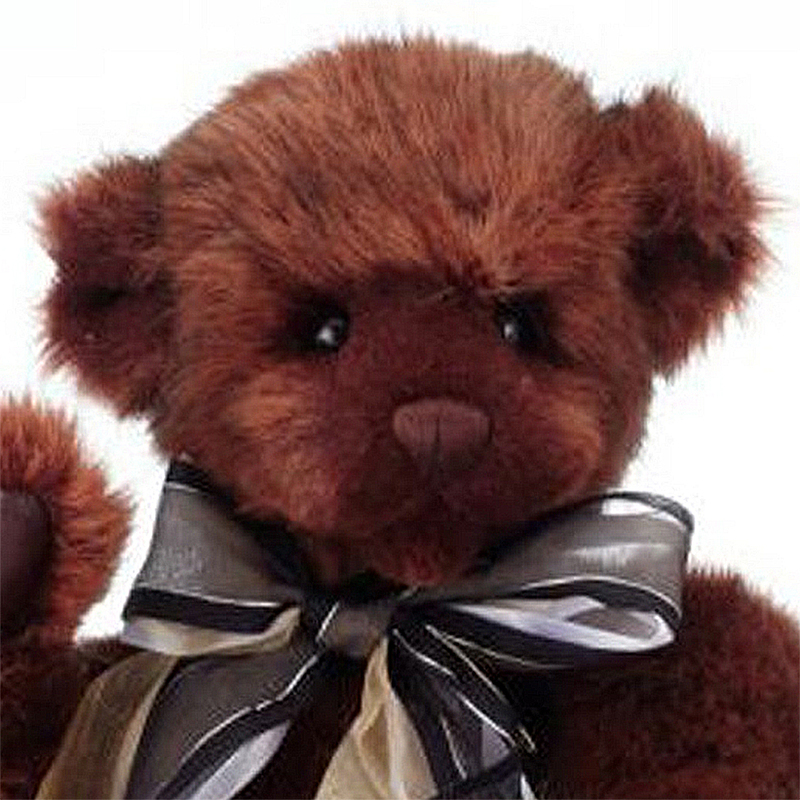 He has soft chocolate brown fur, pouting face and adorable brown eyes making Xavier a most charming bear. 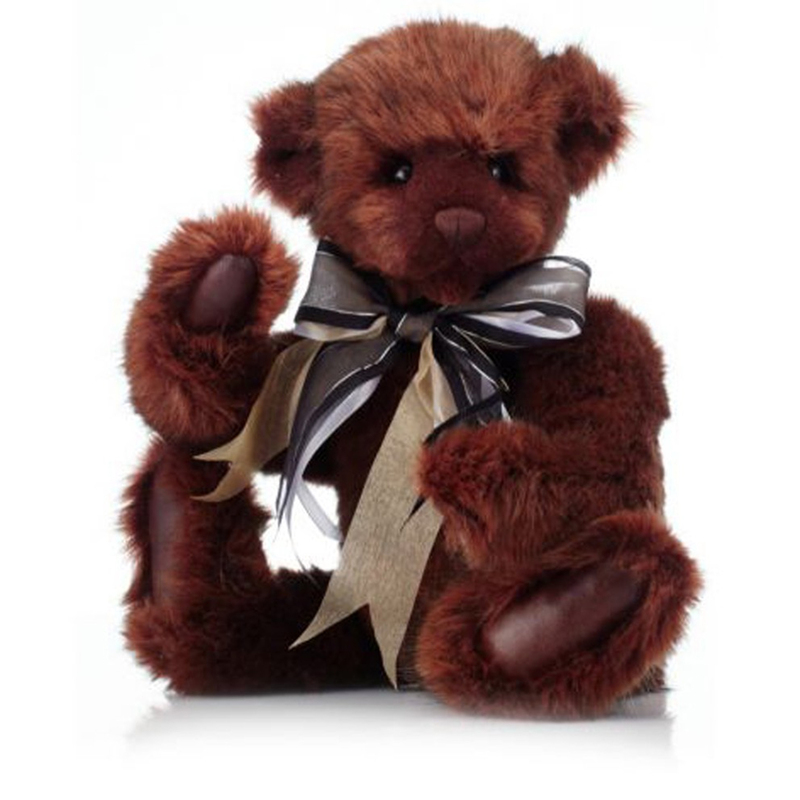 This dashing bear is part of the Charlie Bears collection Part 2 launched in September 2012. His paw pads are made from a smooth brown leatherette material and around his neck he sports a smart brown multi layered bow (not supplied with bells). 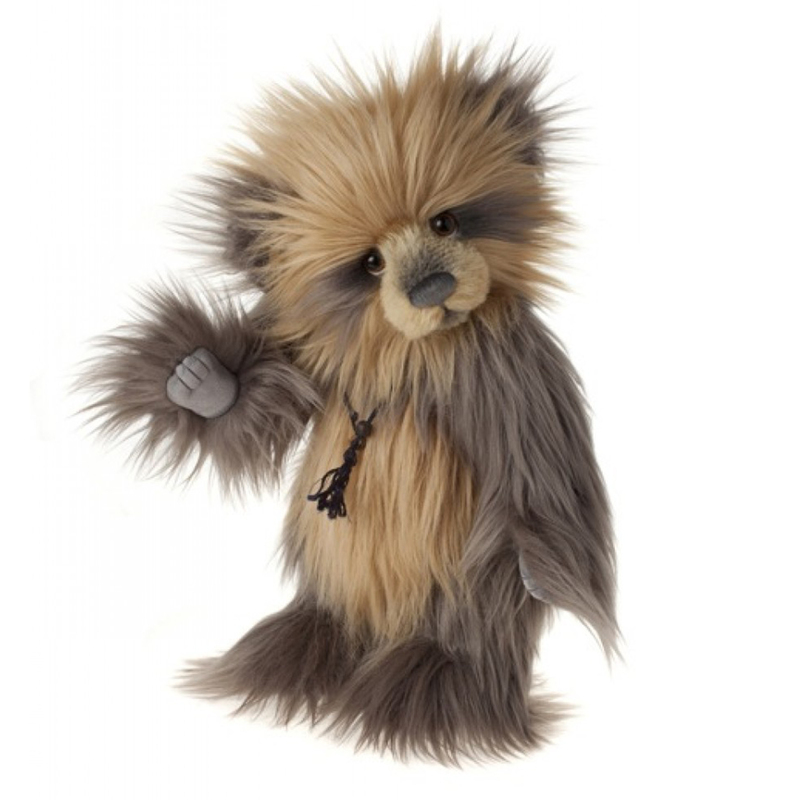 All Charlie Bears are limited in Production. For more details visit our Products section. 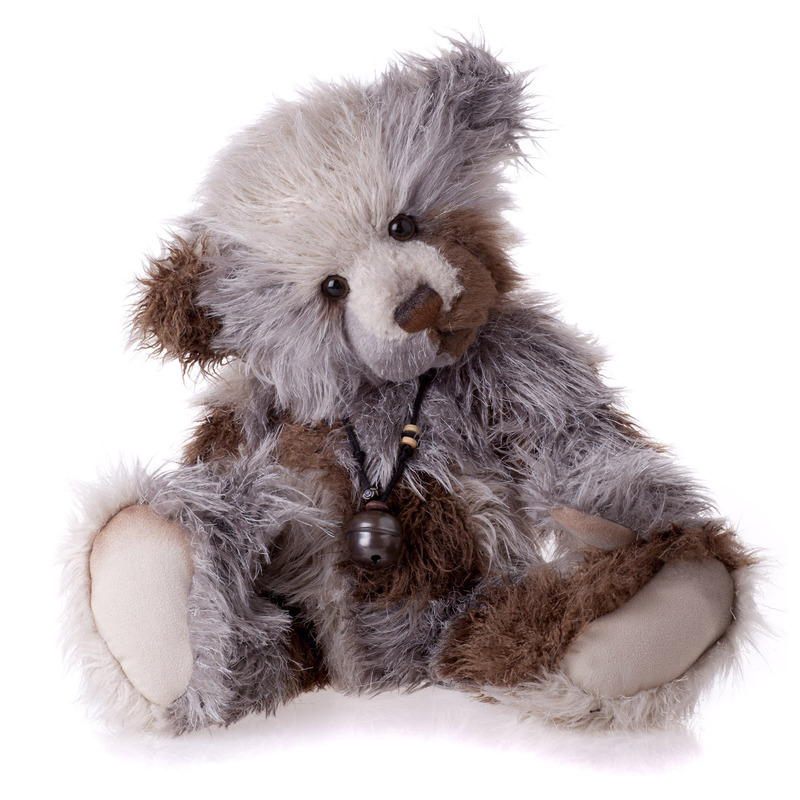 Xavier is intended as a collectable bear suitable only for children over the age of 3 years .